So you just got off a discovery call with a potential client – yet ANOTHER no. And you’re feeling low. You’re in the right place because I’ve helped lots of clients with this. I went deep into answering that exact question in this episode. 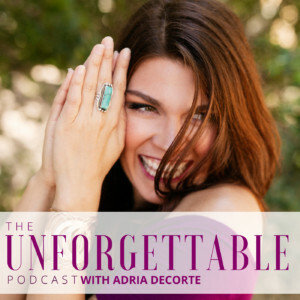 And since I don’t like to leave ya hanging, I also talked about the shifts I give my own clients so that people actually DO want to pay for their coaching packages. This turned into one of my favorite episodes – possibly because it’s another one where Cher, my right-hand lady, interviewed me. Once again, you can listen to the episode or watch it via video. Can’t see the video? Watch it on YouTube by clicking here. 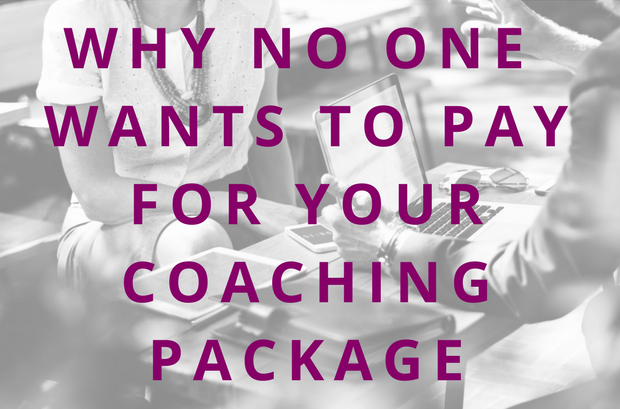 Do you know why your ideal clients don’t want to pay for your coaching package? Or why they’re always price shopping you? Book a free Clarity Call with me so I can help you figure out what you need to make it profitable. Book yours here. Feeling like your language might be blocking clients from saying yes? Click here to find out if you’re making one of the 3 common mistakes I see coaches make in how they talk about what they do on discovery calls, at networking events, and on their websites. 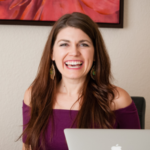 ← #72 Is Your Niche Profitable?